It’s not uncommon for men to experience either partial or total hair loss—and neither is it rare for them to wonder why. In truth, most men’s hair loss is caused by hereditary factors, though there are also other potential causes for men’s hair loss, such as medical factors, skin allergies, and more. 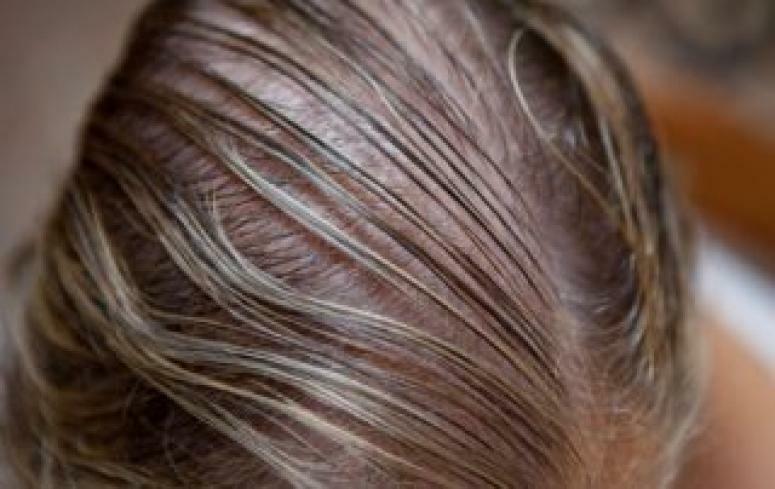 Ultimately, though, the reason for men’s hair loss isn’t as important as the solution—and there is always a good answer that men can reach for. Men’s hair loss happens for a number of different reasons—most commonly due to androgenetic alopecia, but also because of various medical causes, scalp conditions, even trauma or stress. 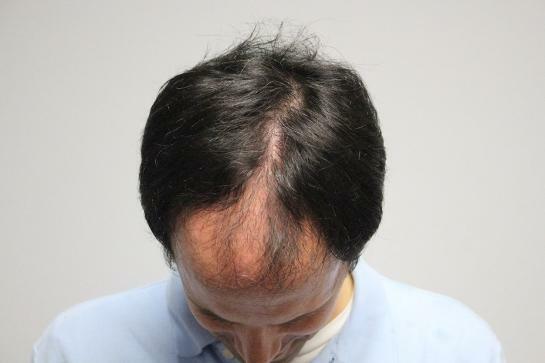 Regardless of the cause of men’s hair loss, the effect is always disheartening. The good news is that it does not have to be permanent. There are solutions available to prevent, to treat, to replace, and to otherwise address hair loss. Here at Transitions Hair Solutions in New Jersey, we offer only the best and safest non-surgical solutions, all backed by our famously compassionate staff and our decades of expertise. Come in for a consultation and find out which hair loss treatment is best for your needs! Men who want to recapture a full, healthy, natural-looking head of hair without resorting to surgery are often advised to get a hair restoration system. These systems can provide full coverage that either replicates or altars your natural look, simply depending on your preference. They are non-invasive and easy to maintain, and provide reliability even through athletics or other strenuous activities. Transitions Hair Solutions provides the most advanced, proven hair systems in the world, from Cesare Ragazzi, as well as partial pieces and prosthetics to match any man’s hair loss needs. This is the story of a young woman we will call Melody for this story... Melody finally reached her weight loss goals and was thrilled, but soon after she began to notice that her hair was falling out. She had heard this could happen, so she did not panic at first. Rather she began using over the counter supplements and other hair products products that she could buy from her local grocery store, but in the end none of them really seem to work. September is Alopecia Awareness Month. Many people ask me what is alopecia exactly? The word alopecia itself is the medical term for hair loss. It does not refer to one specific form of hair loss. Any form of hair loss is alopecia. I’ve been helping people young and old with various types of alopecia for decades. I’ve seen it all. There are a few distinct categories of alopecia. Let me break down a few of them.